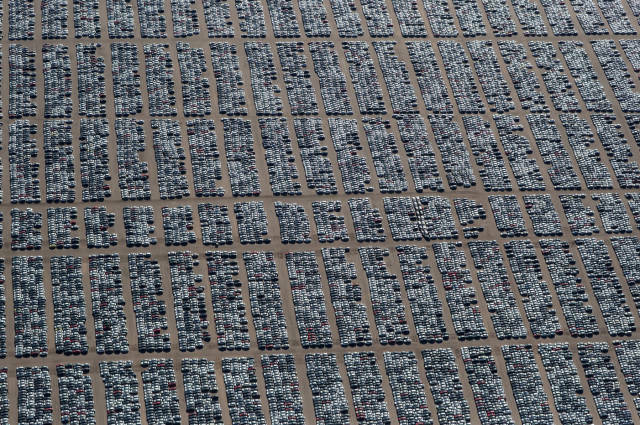 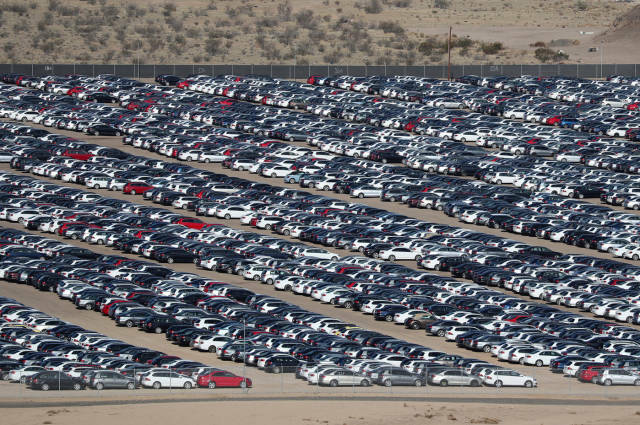 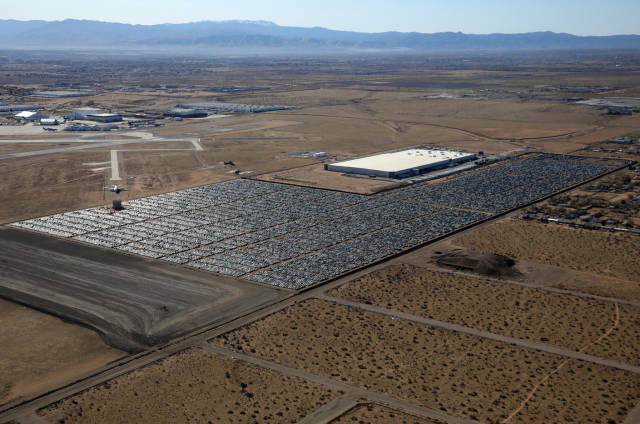 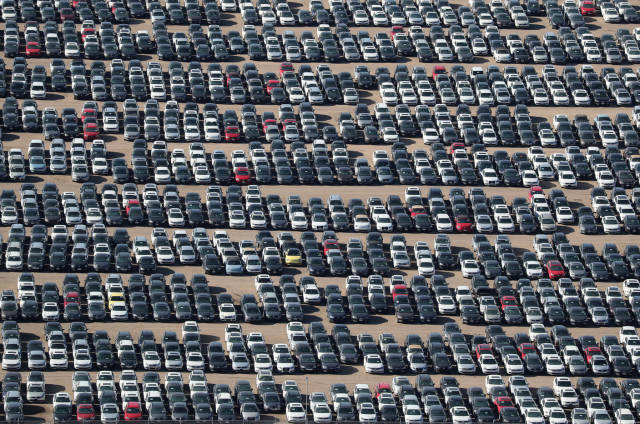 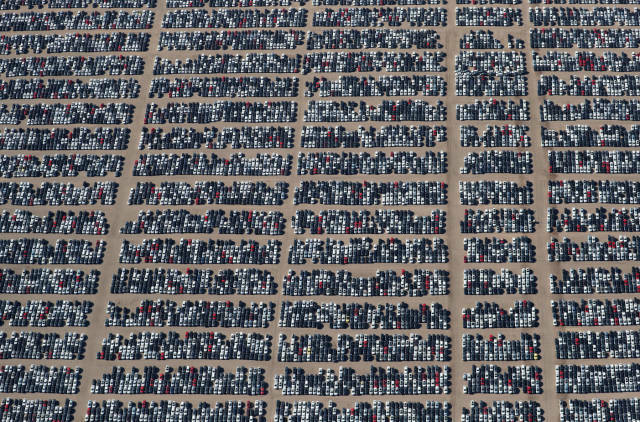 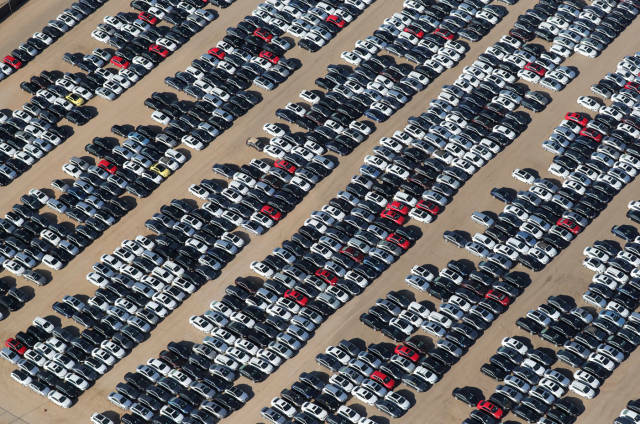 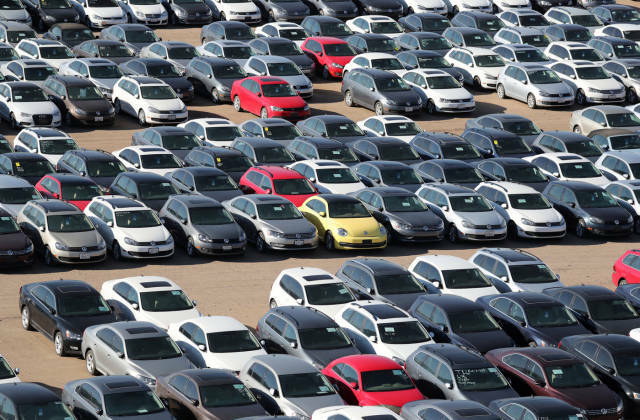 In March 2018, Reuters found out that Volkswagen had left cars in 37 depots, turning them into “Volkswagen cemeteries.” The largest of them – on the territory of the former US Air Force base in the California desert. 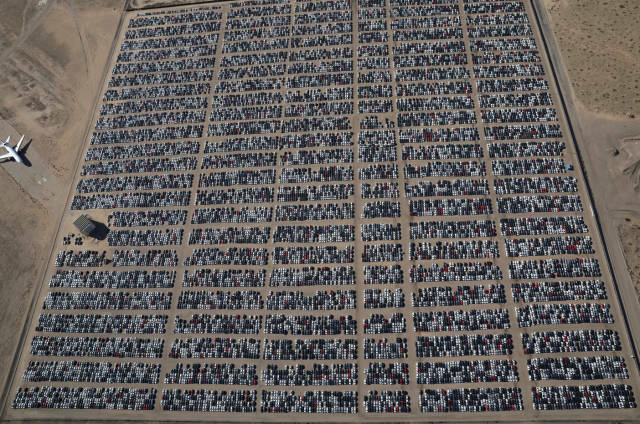 Other “cemeteries” are on the former football stadium of Detroit and on the abandoned paper mill in Minnesota. 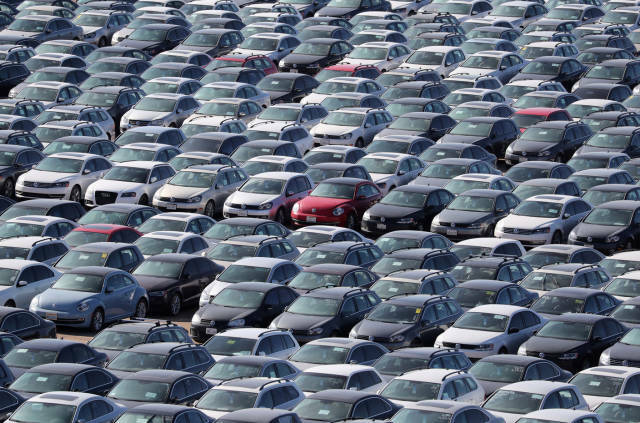 According to representatives of the concern, all vehicles are maintained in working order. 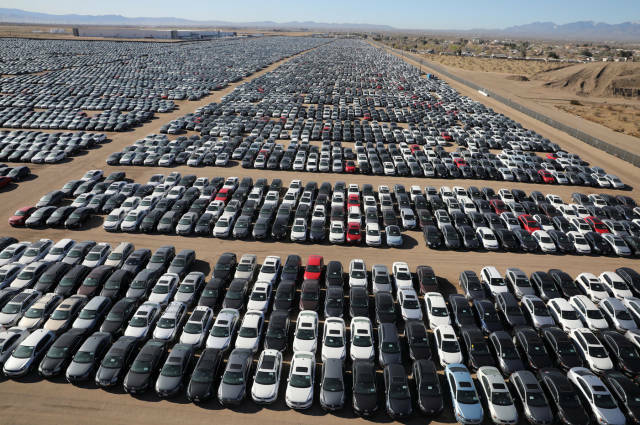 The company hopes to return them on sale or export after employees can reduce emissions of harmful substances.